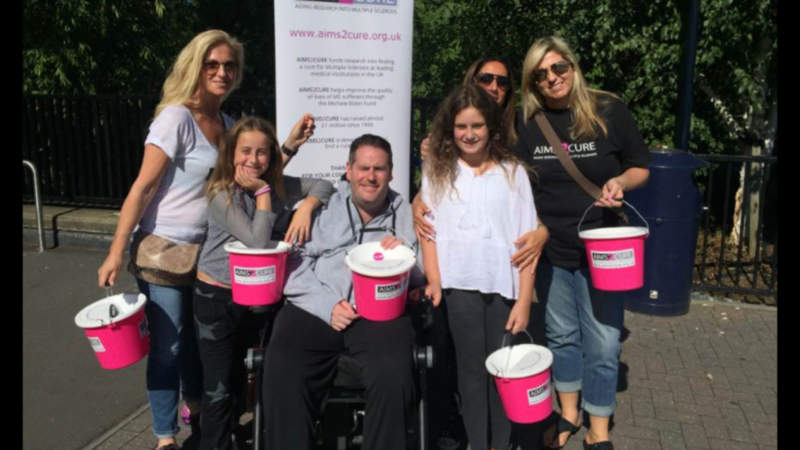 On a beautiful sunny Autumn day, Aims2Cure met some extremely generous supporters whilst collecting outside Tesco Extra Watford. It is always wonderful to stop and chat to so many people who donate to Aims2Cure and to hear their stories and experiences. Thank you to everyone who stopped by and a massive THANKS to Tesco for giving us the permission to collect.